Which of the Hawaiian Islands is associated with Kanaloa? What does Honokanaiʻa mean? Kanaloa has several kinolau, or body forms. What are some of them? Think about a time in your life when you visited a new place. When you came back home, did you share what you had learned with your family and friends? If so, how? What is the difference between Kanaloa’s ocean forms and his bird forms? In what ways are these kinolau similar? Why is it important for a person who leaves Hawaiʻi to bring the wealth of information and experience back home to the islands? Some people know Kanaloa as one of the four main Hawaiian akua, or gods. How does this video complement that understanding? Kanaloa is one of the four major akua (gods) of traditional Hawaiian religion. 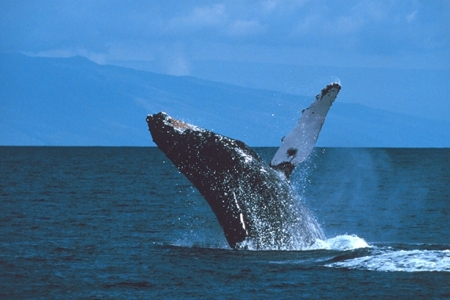 He is associated with the ocean, long distance voyaging, and healing. We do not have much information about Kanaloa as we do for Kāne, Lono, and Kū. Our Hawaiian traditions describe Kanaloa as a companion of Kāne. Migrating from Kahiki, they travel together around the Hawaiian Islands opening freshwater springs for their ʻawa. Even though Kanaloa’s role in Hawaiʻi is not prevalent in our oral histories, he takes on greater importance in other parts of Polynesia. In Aotearoa (New Zealand), the Māori people call him Tangaroa or Takaroa. There, he is god of the sea. In Sāmoa, the belief is that Tagaloa is the creator of the universe. In Tonga, Tangaloa ruled the heavens, and his offspring are the high chiefs. The Tahitian counterpart of Kanaloa, Taʻaroa, is alone in the universe until he cracks his shell and uses the pieces to form the world. What are the kinolau of Kanaloa? 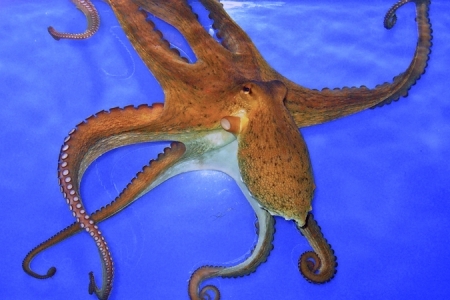 Kanaloa is lord of the ocean. In fact, the ocean itself is thought to be one of Kanaloa’s bodies. 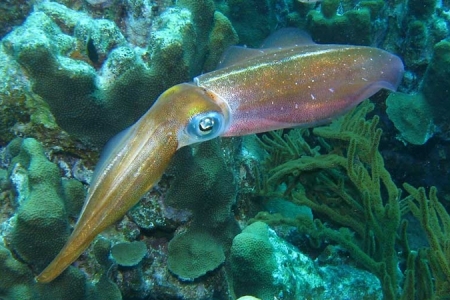 It’s appropriate that he has many sea creatures, such as in the octopus and squid, as his kinolau (body forms). 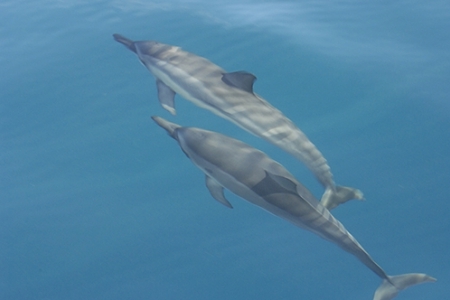 Other ocean-related kinolau of Kanaloa are the naiʻa (dolphin) and the koholā, or whale. Kanaloa is another name for the island of Kahoʻolawe. The island serves as a center for learning open-ocean navigation and healing practices. 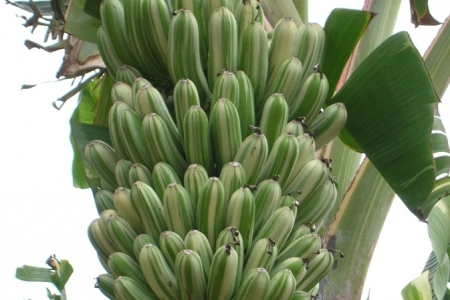 Kanaloa has land forms also, particularly the maiʻa (banana), and other plants of medicinal value. The ‘uhaloa (Waltheria indica) plant is a kinolau of Kanaloa. It is also known by the names ‘ala‘alapūloa, hala ‘uhaloa, hi‘aloa, and kanakaloa. It is used medicinally to treat a number of different ailments. The major Hawaiian akua have several godly forms that bear their name. For example, one form of the akua Kū is Kūkāʻilimoku (Kū, the island snatcher); a form of Kāne is Kānehoalani (the sun). Kanaloa, however, is unique. His name is not used to describe other forms. In times past, many types of maiʻa were kapu for women to eat. 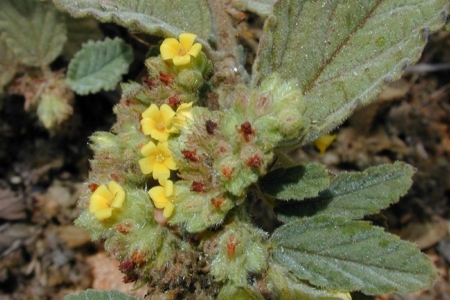 Other kinolau of Kanaloa that women were forbidden to eat include the naiʻa and the koholā. What is Kanaloa’s main role? Kanaloa is known as Kāne’s traveling partner. Kanaloa is said to be tall with a fair complexion. Kāne is darker, with curly hair and thick lips. These two gods are well known as ʻawa drinkers and for establishing sources of water. Some say Kanaloa would point out the source, and Kāne would bring forth the water. Kāne and Kanaloa are also known as growers of maiʻa. Kanaloa and Kāne are paired together in other work as well. In building a waʻa (canoe), Kāne is invoked, while Kanaloa, lord of ocean winds, is invoked in sailing the waʻa. The northern limit of the sun’s seasonal travel is called ke alanui polohiwa a Kāne (the dark path of Kāne); its southern limit is ke alanui polohiwa a Kanaloa (the dark path of Kanaloa). Eia hoʻi kekahi mana o lāua, he hiki hoʻi iā lāua ke lawe i ke ola o kekahi kanaka, ke ʻauʻa i kā lāua mea e noi aku ai, inā he ʻawa, a i ʻole ia, he mea ʻē aʻe paha, e like me ko lāua makemake. Their powers were such that if one withheld something that they asked for, such as ʻawa or something else, they could take his life if they saw fit to do so. From Ka Hoomana Kahiko, Helu II. Where can we find Kanaloa? Kanaloa is paired with Kāne not only on earth, but also in the heavens. Kāne is embodied in the rising sun, the energy that gives us life. Kanaloa’s red footprints are found in the heavens—ke alanui maʻawe ʻula a Kanaloa. This is a poetic reference to the western sky, where the sun sets. As an akua, Kanaloa is a distinct individual with specific characteristics. In the moʻolelo, he is mentioned alongside Kāne. The complementary pairing of Kāne and Kanaloa reflects a pattern that is common in Hawaiian culture and worldview. Companion gods who cover different, sometimes opposite aspects of life make for a more complete world.